Kapparis maybe Greek for “capers” but it is also a lovely Cypriot village in the Farmagusta region just north of Protoras. Kapparis is a peaceful, beautiful village with a number of great places to eat and drink. 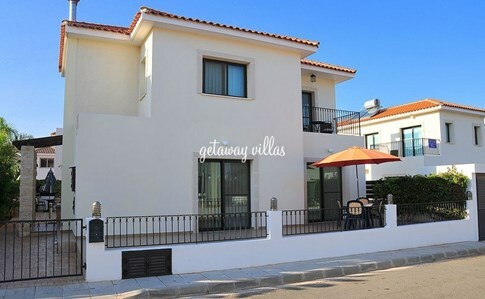 It also has easy access to the towns of Paralimni and Dherynia, and the resorts of Protaras, Pernera and Ayia Napa. You will never be far from the stunning, secluded beaches that mark the Kapparis coastline with all of our villas in Kapparis being just a short walk from the nearest beach! In addition, to being a stone’s throw from the nearest beaches, all our villas have their own private pool! So start making that holiday you’ve dreamed of a reality and book your Kapparis villa today!